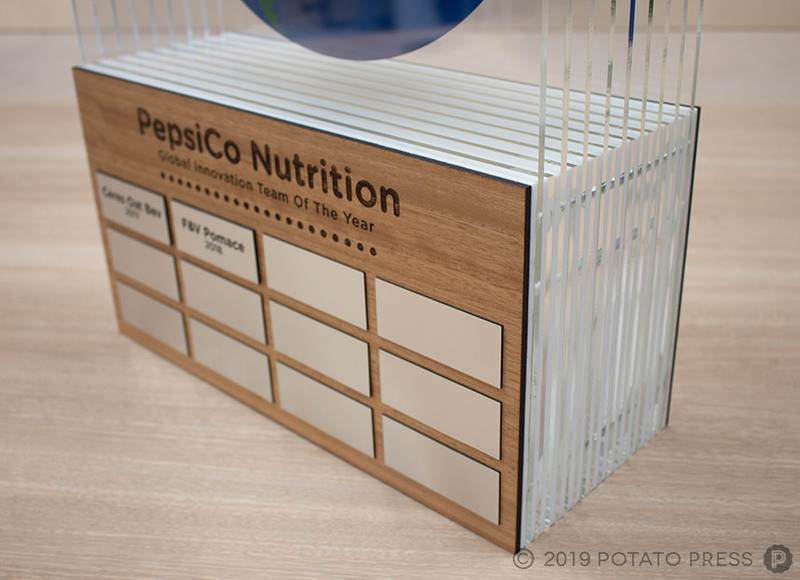 In conjunction with their annual smaller awards, PepsiCo requested that we recreate their smaller awards into a large perpetual trophy that would display the names of winners throughout the years. Now this trophy was huge! 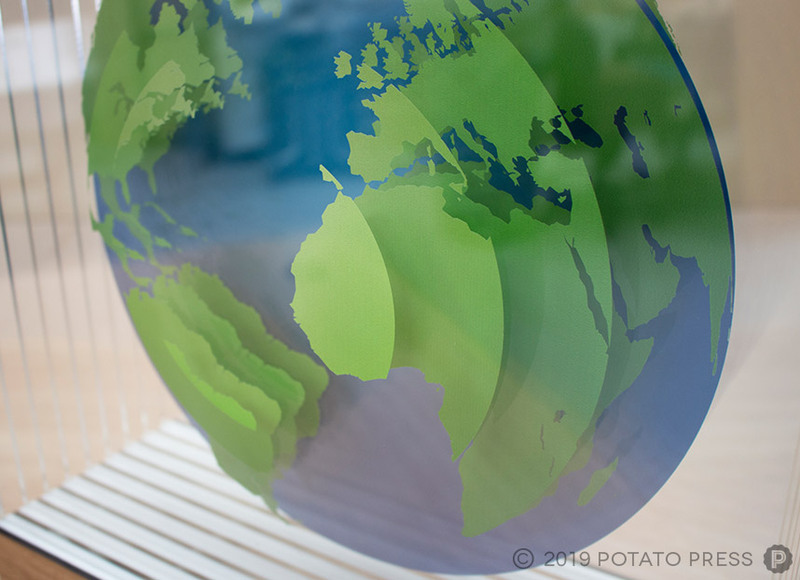 Probably the largest trophy we have created to date, it will definitely make a big statement wherever it is place. The total height of this award was almost 600mm/23.5 Inches tall. 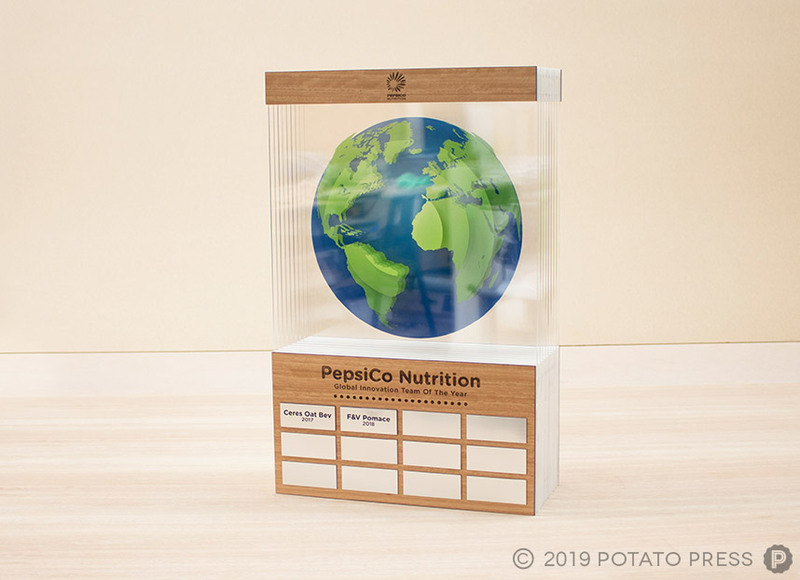 Would love to have some a custom perpetual trophy to showcase your employees’ dedication, contact us today to see how we can help!